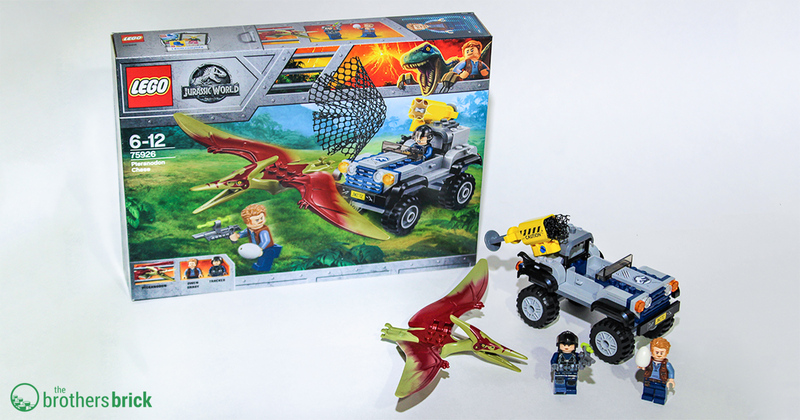 Published April 13, 2018 at 2000 × 1050 in LEGO 75928 Pteranodon Chase from Jurassic World: Fallen Kingdom [Review]. That vehicle is garbage. Looks like it was designed by a child.